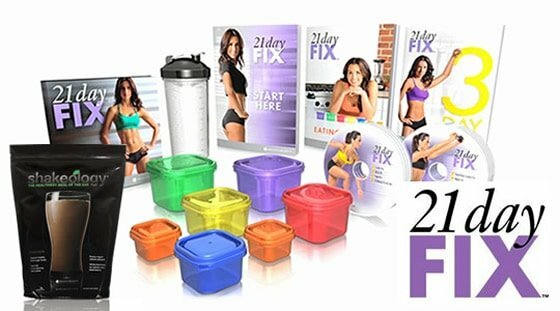 Looking for a healthy meal plan for the 21 Day Fix? 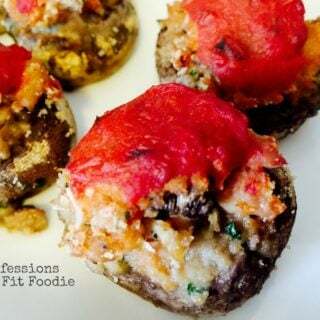 Look no further – here are 5 delicious dinners plus itemized grocery lists to keep you on track this week! Bonus? 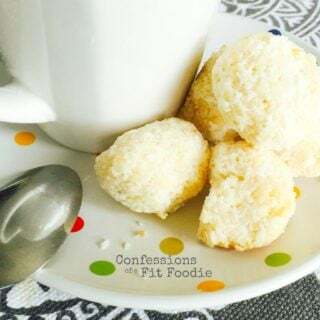 These are Instant Pot friendly! 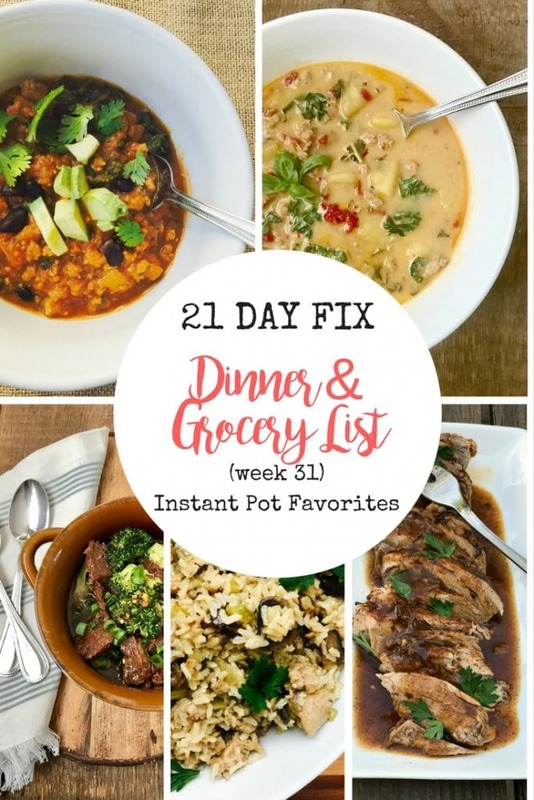 Want more Instant Pot Meal Plans? Check out week 26 and week 22! How’s everyone doing? Better than me, I hope! I’ve been under the weather for the past week and I am so literally sick of feeling this way! And it’s so, so cold. Sorry for the whining, but I am totally ready for the temps to be back in the 30s this week. 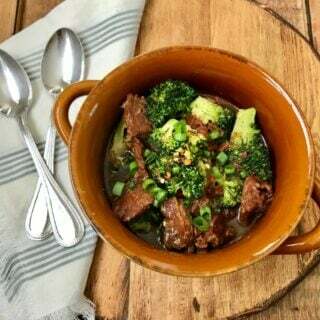 Anyway, my appetite is coming back and these Instant Pot dinners look yummy to me, so that’s good! 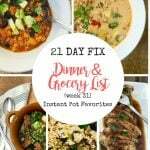 If you don’t have an Instant Pot, don’t worry – you can still make each of these using your stove top or a crock pot! Let me know if you have any questions! 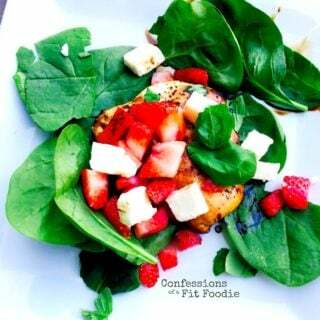 Would you please consider adding your container counts above the grocery lists on your weekly meals plans? 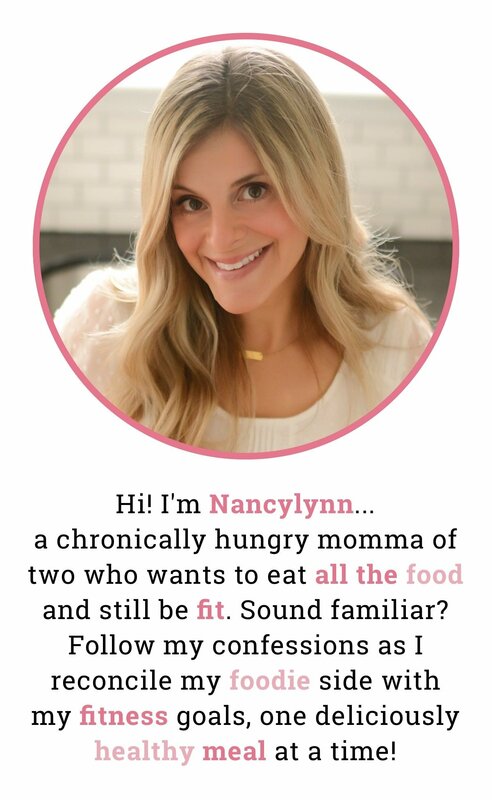 It would make it so much easier to meal plan the other meals in a day! Thank you!